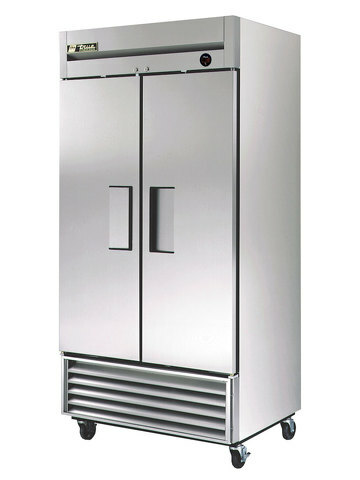 Having adjustable, heavy-duty PVC shelves and a positive seal self-closing door, this upright fridge is a great investment. 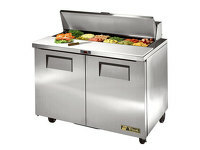 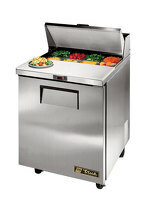 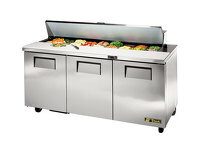 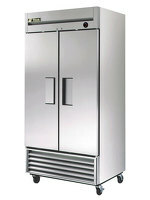 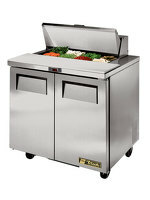 The T35 has 991 litres of space to store your products and has the highest quality materials and components to provide colder product temperatures, lower utility costs, exceptional food safety, and the best value in today’s food service marketplace. 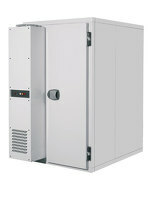 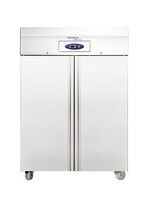 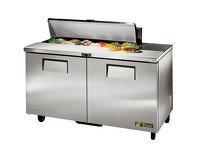 The oversized, factory balanced refrigeration system holds 0.5 to 3.3 degrees Celsius for the best food preservation.